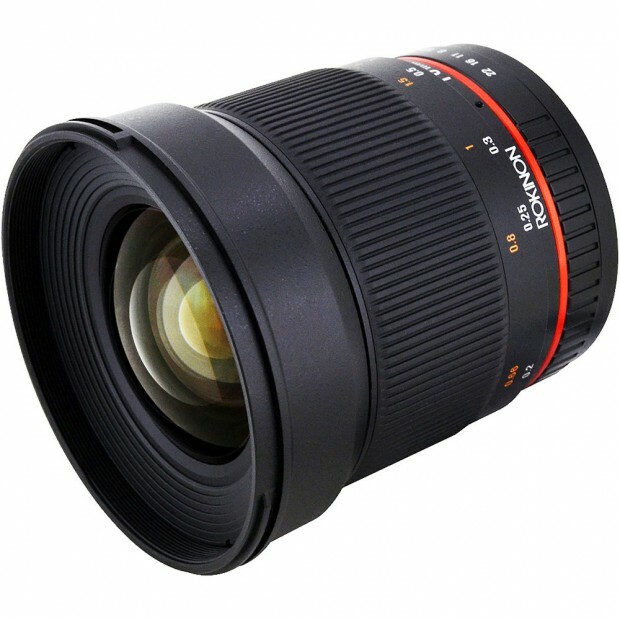 Hot Deal – Rokinon 16mm f/2.0 Ultra Wide Angle Lens for $249 ! Regular price for this lens at most US stores is $379.00. This is Rokinon’s newest addition to it’s highly popular assortment of prime/fixed lenses. It is a extra fast, super wide angle lens that is constructed for APS-C crop sensor cameras. All cameras with cropped sensors will be able to realize the ultra wide angle effect of this lens. Basically, most of the cameras in the market have cropped sensors. This lens will vignette on full frame cameras. This lens will work on most popular cameras like the Nikon D7100, D7000, D5300, D5200, D3300, D3200. ← Hot Deal – Sigma 150-500mm f/5-6.3 DG OS HSM APO for $724 !